I see a black page now. darkormex I'm wondering if it is a server issue. I noticed in another thread, your cover pictures also now display as dashed circles. Maybe just let it be and see if the problem self-correct tomorrow? Ok, when I reloaded the "recent posts" page, the stamp was still missing. But, I then went to "recent topics" to load the page for the specific topic. When I loaded the topic page, the stamp image was back. I then went back and reloaded the "recent posts" page again (I had them in different tabs), the stamp was there in your original post, but the dash in gray circle was still part of my original reply post back to you, when I quoted your original post in order to show the gray circle. So I have no idea what's going on! I came across another Red Cross cinderella as I was going through my Mexico revenues. Not sure if these are catalogued anywhere but it might be interesting if we could find a website devoted to the Red Cross on stamps. michaelcayley , found a useful list with pictures! Based on this I bet one could form a really interesting collection if one were so inclined. darkormex Thanks. 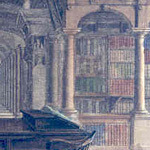 I have added the link in the philatelic internet resources section. On a separate subject, there are still frequent problems with the images in your posts, which often appear as just a grey circle with a white dash. Your last image post in this thread is an example. I use Google Picasa - as far as I am aware, without any problems. A friend of mine just sent me an envelope full of old covers including this one from Grand Rapids, MI to Big Rapids, MI, mailed on March 29, 1977. Note the March, Red Cross Month slogan cancel. 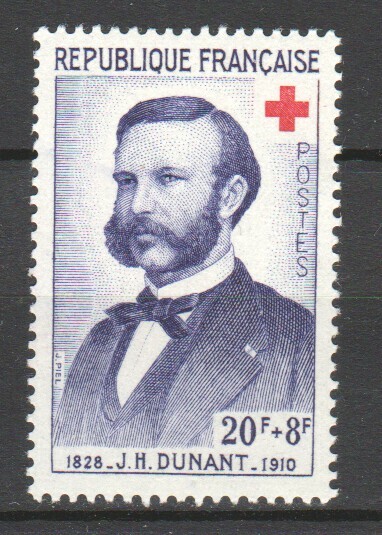 Jean-Henri Dunant (1821-1910) on a 1958 French Red Cross stamp. He was a Swiss-born businessman who travelled to Solferino in Northern Italy in 1859, during Italy's struggle for independence, which was supported by Napoleon III of France. He arrived just after the end of a major battle there, and organised civilians to assist the wounded on both sides. This experience led him to instigate the founding of the Red Cross. He was given the Nobel Peace Prize in 1901. 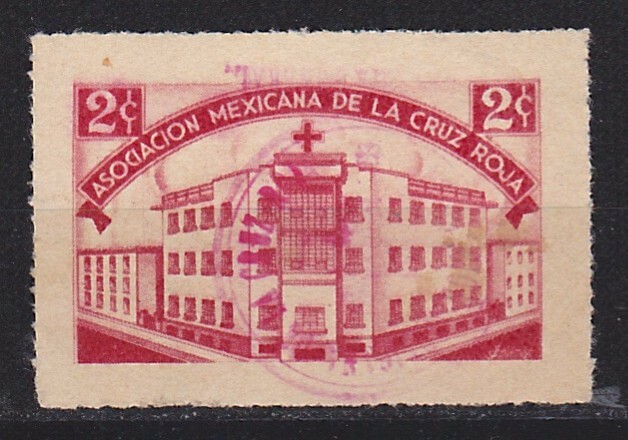 A Postal Tax Stamp issued in memory of Red Cross Nurse Manuelita de la Cruz, who died in the line of duty during the floods of 1955. The stamp was obligatory on domestic mail for a month. A 1914 Belgian set issued in aid of the Red Cross.